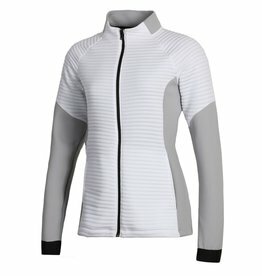 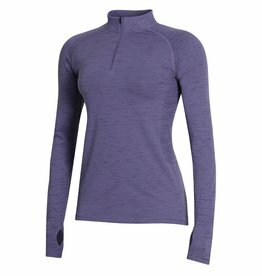 Women's Under Armour Daytona Full Zip - 2 Colors Available! 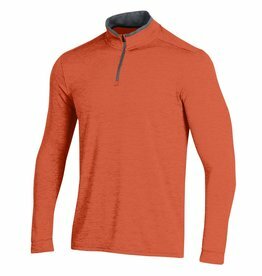 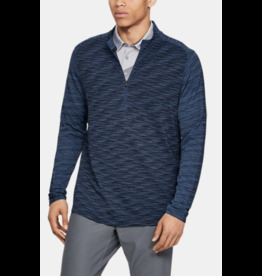 Under Armour Playoff 2.0 1/4 Zip - 2 Colors Available! 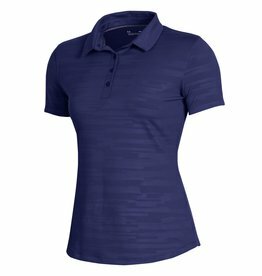 UPF 30+ - protects your skin from the Sun's harmful rays. 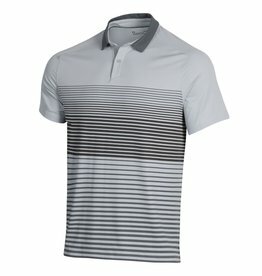 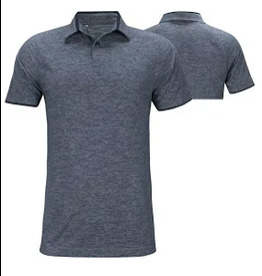 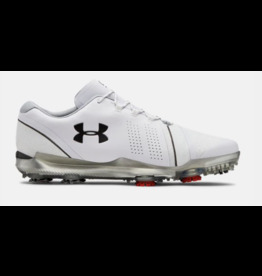 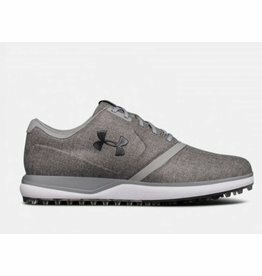 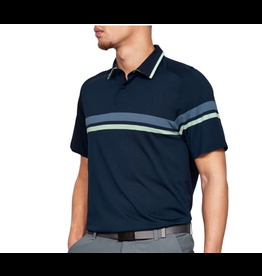 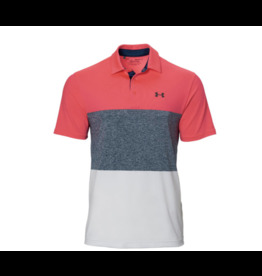 chieve total comfort in the Under Armour® Men’s Tour Tips Drive Golf Polo. 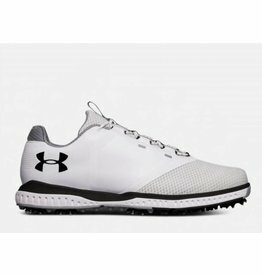 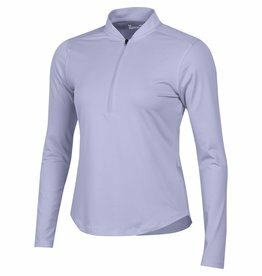 Whether you’re on the course or off, UA Microthread technology and anti-odor properties work together to ensure you look the part and feel your best all day long. 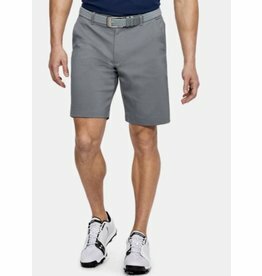 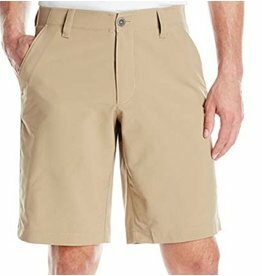 Under Armour Showdown Golf Short- 4 Colors Available! 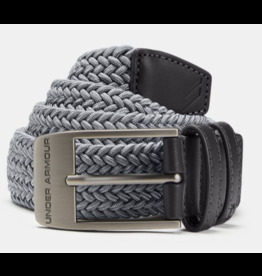 Under Armour Braided Belt 2.0- 2 Colors Available!